Having a cold or flu is probably one of the worst & frustrating things to have. 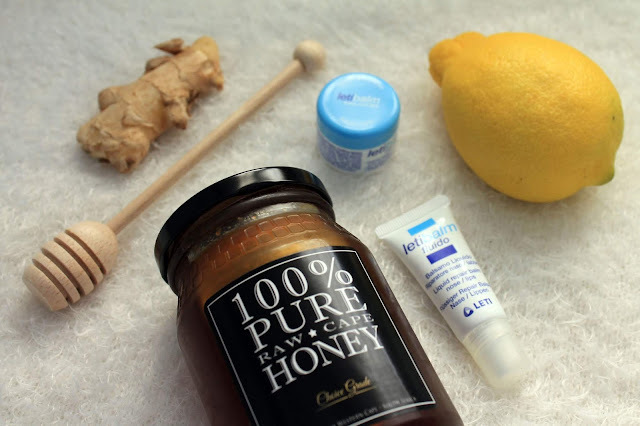 Whether it’s caused by allergies, hay-fever, colds or flu, blowing the nose repeatedly can damage delicate skin leaving it red, chapped and sore. 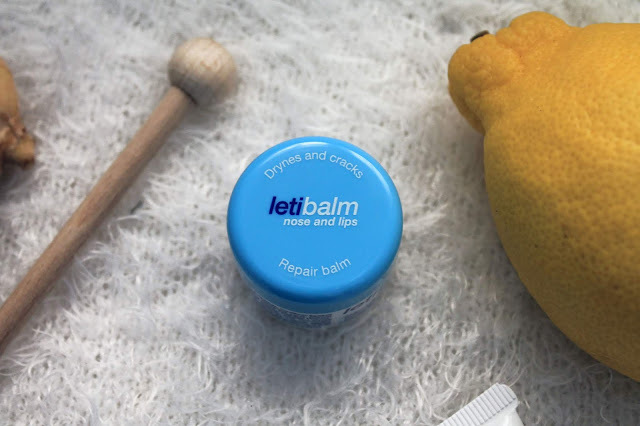 Letibalm has been especially created to protect and care for the lips, nose and the skin in-between. 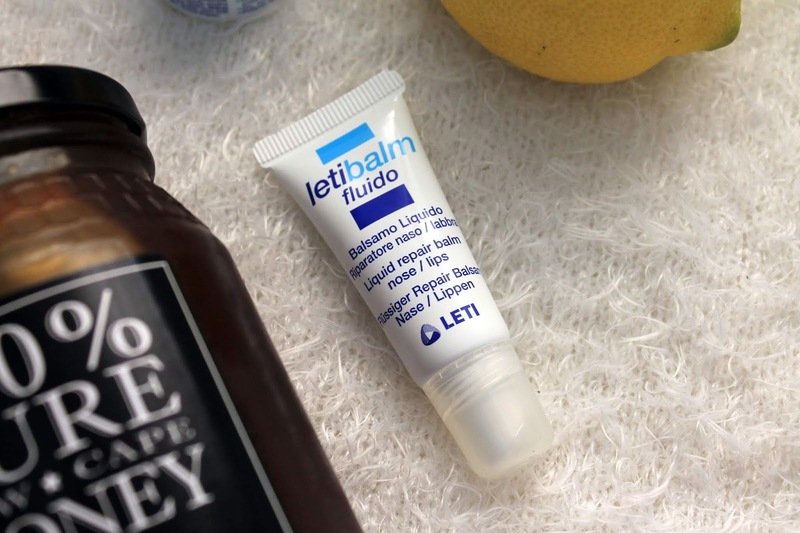 Originally from Spain, it’s the first balm of its kind and the only nose and lip repair balm available in South Africa. Letibalm gently moisturizes dry skin, helps to repair painful cracks and calms irritation. 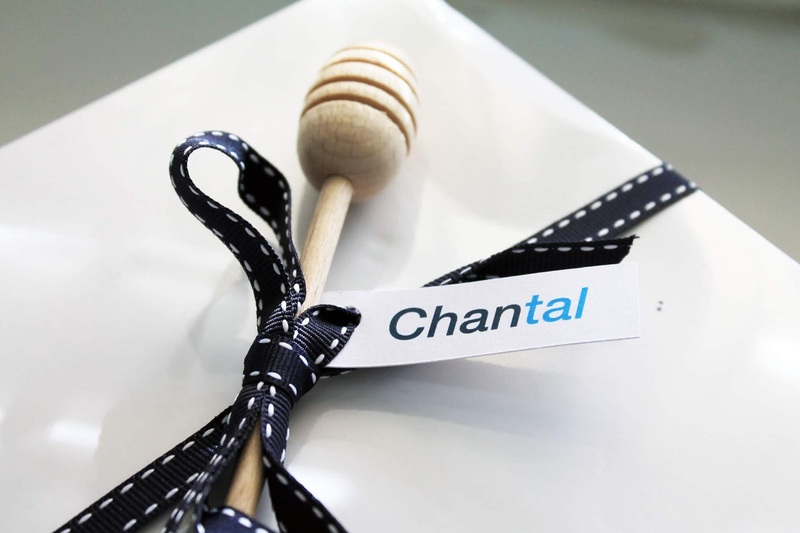 It also creates a protective layer on the skin to prevent further chapping. Thanks to natural decongestants menthol and camphor, Letibalm also helps to ease breathing. Add the lemon slices, ginger & honey in layers. A layer of lemon slices, a few pieces of ginger and a spoon of honey. Repeat until the jar is full, then seal and place in the fridge for 12+ hours, so the flavours can infuse. Stir before use (lemon juice & honey may separate) adda couple of teaspoons to a mug of hot water and drink immediately. Keep it sealed in the fridge for up to 2 months.